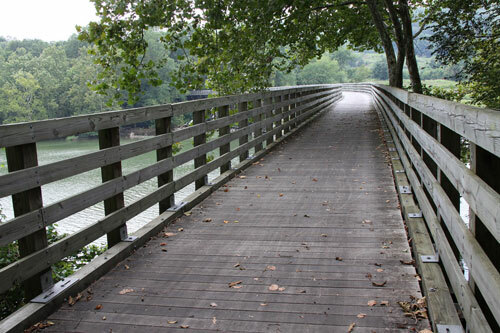 The climate in Virginia provides an excellent habitat for both its flora and fauna, which is why it is no surprise that local and foreign tourists continuously flock the state year round. It is indeed an excellent place to charter a bus for scenic drives and rental bus tours. 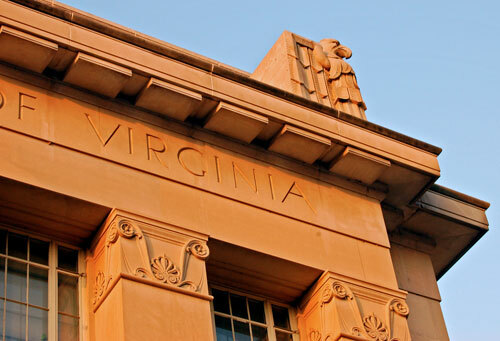 Situated halfway between Florida and New York, Virginia is considered the gateway to the south. If you are planning a bus trip and wish to travel in a group, transportation may be a bit of a problem. Nevertheless, you can always opt to charter a bus, as there are plenty of bus rentals available in Virginia. For group travelers and especially first time tourists, finding a rental bus in Virginia may be a bit daunting. Fortunately, Charter Bus America provides comprehensive quotes along with relevant information that could help you charter a bus in Virginia that fits your needs. Rental bus companies can accommodate rental bus requirements from small groups to large groups of people. Vehicle sizes and pricing depend upon the number of passengers and the destination. Browse through our site and take advantage of our personalized quote feature for your bus trip – enter your details and get a response generally within 24-hours. Take note that all our charter bus provider companies are prescreened, and quality vehicles are our guarantee. If you are in a hurry, or are completely unsure as to how to find a rental bus in Virginia, we strongly suggest you request a quote. Our responses are ensured to be accurate, realistic and real-time, all from our member charter bus companies that are capable of meeting your bus trip needs. We provide you with a quote based on amenities, storage capacities and vehicle appearance. Charter Bus America providers in Virginia have vehicles that come with various amenities – A/C, DVD players, among others. You get to choose from a wide array of bus rentals – from mini buses to huge limo buses. What’s more fun than travelling as a group and not having to worry about the itinerary and return dates? Moreover, should you need help finding other special services such as video graphers, travel agents, photographers, tell us up front! We’d be happy to help. So you might ask, what are the perks of travelling in a rental bus? Well to say the least, it’s the comfort and the convenience. 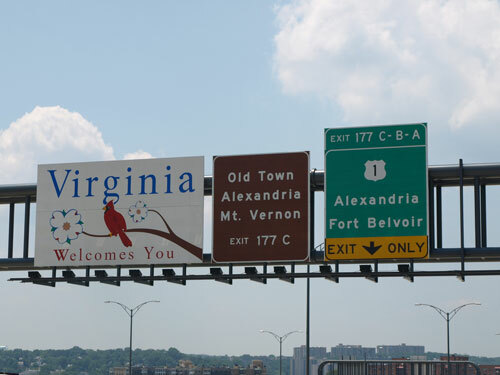 Contact Charter Bus America now to charter a bus and make your Virginia bus trip much easier.